The colors in the picture are true. 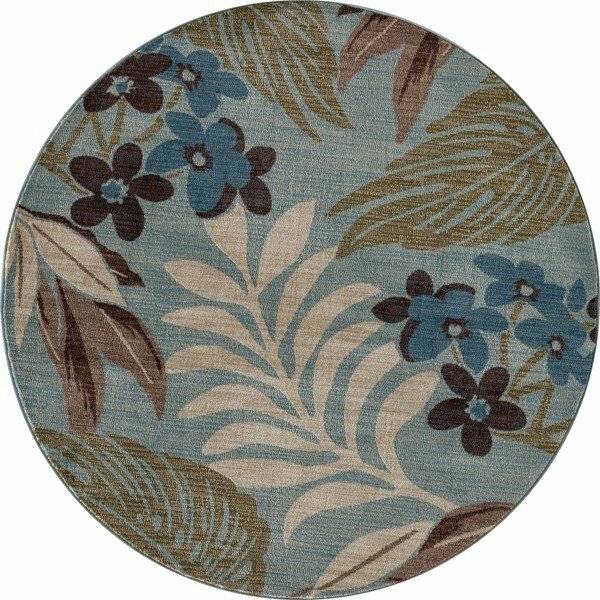 It is a beautiful rug and I love the oval shape. We like it so much that we have ordered 3 more. Two in beige (round and rectangle) and one more in blue (rectangle). 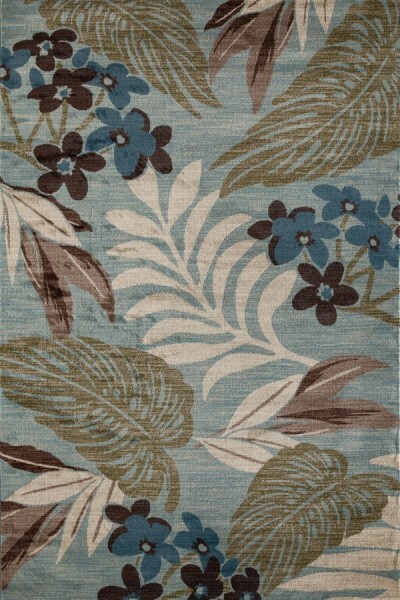 The rug is as shown on the website. Color is great. Using for a rug in our power boat. It was the right price for what where we are using it. My only problem was I ordered the rug in May and was continually backorder and I did not receive it until the end of December. That's a long wait. I could have cancelled, however the color and size were perfect for what I needed, so I waited.